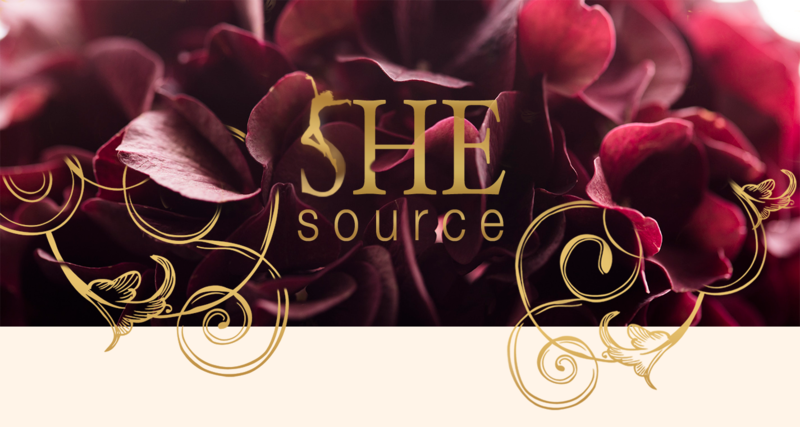 We launch the podcast with a call to awaken to who you REALLY are as a woman! Join our Host Lisa Schrader as she helps us wake up from our unsustainable addiction to efforting and proving ourselves. She also shares her life-changing stories about being on The Oprah Winfrey Show. 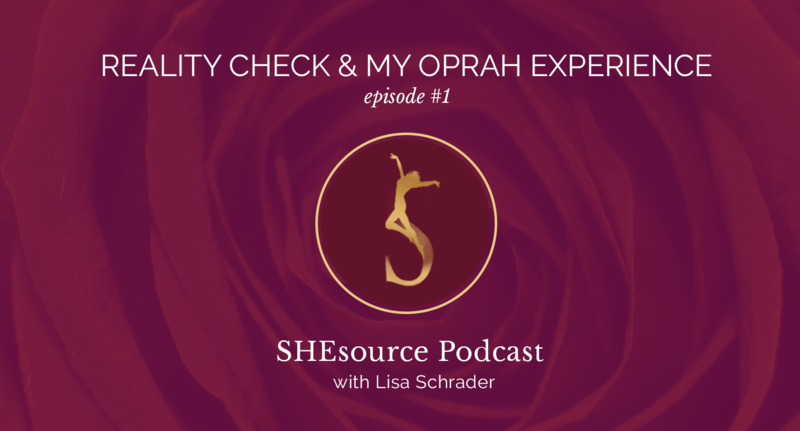 Join Lisa Schrader, your SheSource Podcast host, as she guides you through a brief practice you can use again and again for having greater balance, sensuality and peace. As always you inspire me to grow in my shakti power expanding, soaring, dancing in the sacred experiences that life has to offer. I appreciate your messages. The essence of my being has been nurtured into the sensual woman that I am. I am moving towards my 75th birthday this year, and I am so grateful for the years of your support, lifting me out of my woundedness, loss and grief. Vulnerability is empowering! I am an elder taking ownership for the legacy I am passing down. The alchemy of sensuality, power, grace and beauty is every woman’s gift to the world. So touched by your words dear Premilla. Thank you. Lisa – what a wonder-full, potent message to lift up the world and inspire women to stand tall in their sovereignty, inspiring the embodiment of our wild divine feminine essence. Congratulations on your new creation – another gift of your birth for us all to receive a loving balm. Thank you Shakti Sister. thank you so much janice. so lovely to feel your continued support….after all these years. I am asking for what I want though scared I sound annoying and demanding. One who stays away from toxic people, places, and things. My action in this world has decreased, because I saw actions were coming out of an “I have to be impressive to others” mental state. Before I reemerge, I would like to be settled, calmer, more whole. I also REALLY loved the poem you read from Hafiz, and the slow way you read it. I love that you speak to us slooowly. It really allowed me to sink in, into what you were saying, and into feeling myself, and me giving myself even more validation that I’m on the right path in myself in this world of slowing down, and breathing new ideas into what success means to me. Then, bringing it into my body, my way of moving in life, my decisions, my dealings with others, all in a slow, sensual, aware way. I long to open my heart in this soft way of being and moving, and I long to be able to hold the amount of energy that is funneled at me through the men and women around me who are drawn to me. I long to know what to do when I garner that attention, how to take it in, and continue right action and speech, or right inaction and quiet, with the incoming energy. I tend to shrink and run away from those who come to me, which is why I don’t often go out with an open heart and welcoming gait. But I desire this change to grow more powerful, and affect others, in turn, allowing them to affect me and grow me larger. Dear Rebecca so much BEAUTY raw real and potent in this comment. Thank you. Celebrating your open hearted way, all you are navigating with it, and continuing to BE with what feels true for you. Bravo.